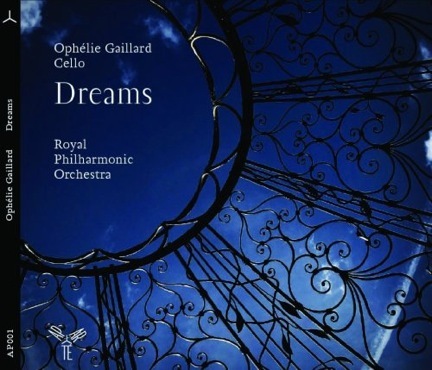 Congratulations to Ophélie Gaillard, Nicolas Bartholomée,Tim Redmond and The Royal Phlharmonic Orchestra !!! In addition to receiving a 5 star review in France’s prestigious classical music magazine Diapason the CD “Dreams” ,featuring the orchestrations of and production by Craig has reached number 1 on the French classical chart. “Dreams” will be released through Harmonia Mundi in all other territories of the world in 2010 and 2011.